As communicated in our purpose statement ‘READY’ Magazine is edgy…different…content-based positioned to create passionate conversations. With this in mind we are purposeful in the number of advertisements we will publish in each quarterly issue of ‘READY’. We will have no more than 10 advertisements per issue. Women both nationally and internationally are purchasing and reading this magazine at a steady rate via print and electronically releasing four times per year in January, April, July and October. Sensing a significant media void this mother-daughter duo emerged onto the publishing world stage January 2015. 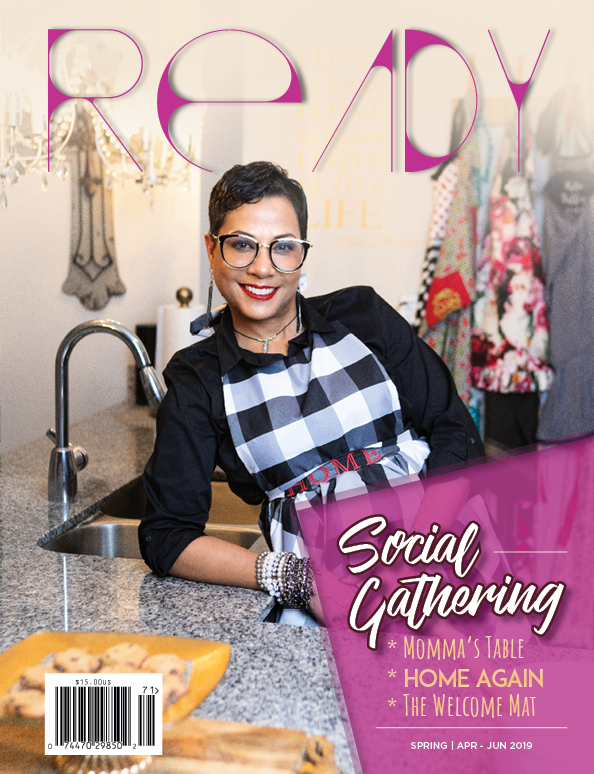 Ready, a quarterly print, and digital publication have created an edgy, different, and content-rich platform for women and girls to share their voices. Ready has subscribers in all 50 U.S. States and several countries. From the beginning of our launch, we have stayed Ready! Ready to push the envelope! Ready to tackle controversial topics! Ready to peel away layers of complacency! Ready to encourage international conversations! Ready to ignite the senses and challenge the status quo! Ready to blur the gender, racial, generational, social and economic lines! Ready to positively impact individuals, families, communities, and the world! If you are interested in obtaining sponsorship or advertising information please email READYPublication@gmail.com.